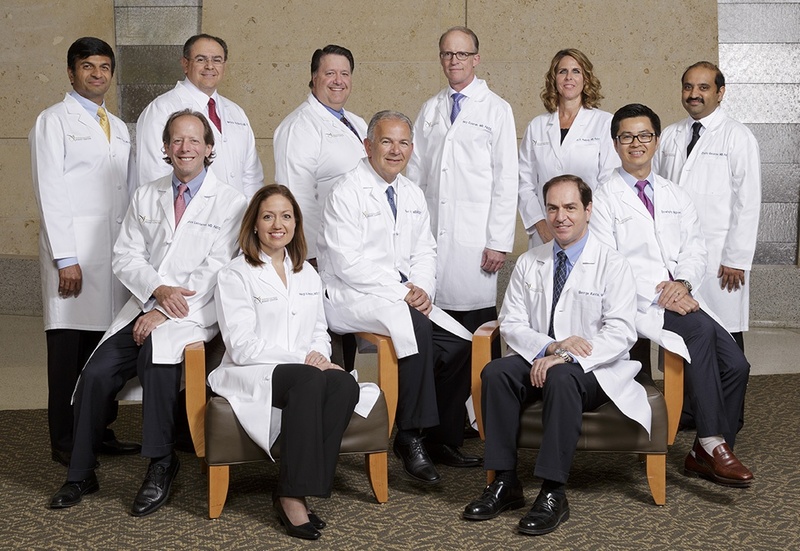 Woodlands North Houston Heart and Vein Center is the respected leader in cardiovascular medicine and vein disease treatment serving the North Harris and South Montgomery community. Our organization has grown to include upwards of sixty individuals dedicated to providing high-quality service to our patients. We strive to provide the very best in cardiovascular and venous care. We aspire to be the leaders in the fight against heart attack, stroke, varicose veins, and spider veins. We also believe, however, that this fight begins long before a person suffers what may be a catastrophic event. For this reason we have focused on the area of prevention where great developments have occurred. Early detection of risk factors and diagnosis of heart and vein disease are now possible. The majority of disease states are readily treatable or preventable before symptoms occur. Woodlands North Houston Heart and Vein Center offers the technology and expertise to go far beyond current standards of care in the diagnosis and treatment of cardiovascular and vein diseases. We are convinced combining patient-focused care with the technology of tomorrow will allow us to make enormous strides in reducing both the number and severity of heart attack, stroke, varicose vein, and spider vein events. 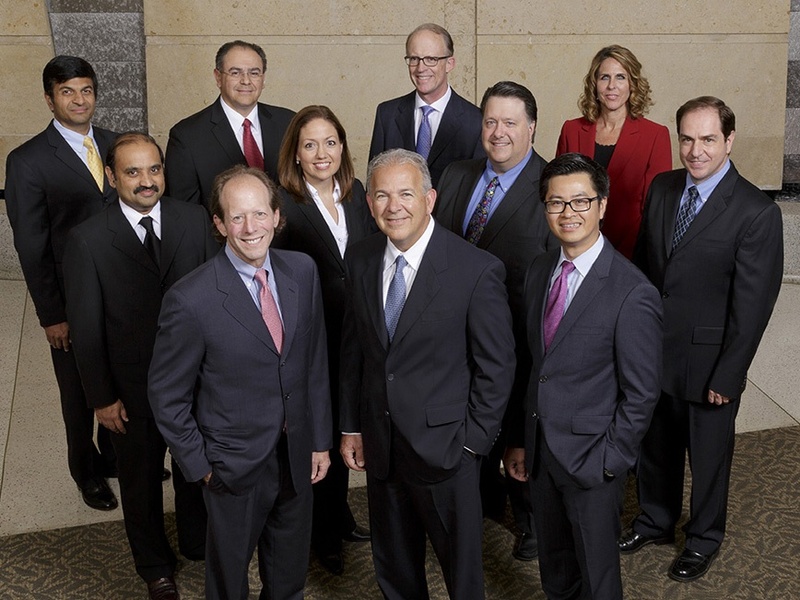 Housed in a modern state-of-the-art facility, you will find the Woodlands North Houston Heart and Vein Center to be an impressive organization of caring physicians and staff alongside cutting-edge technological advances offered in only a select few centers in the United States. We provide a comprehensive array of services and expertise for the diagnosis and treatment of all manifestations of cardiac, vascular, and venous diseases, and the vast majority of these services can be provided within our own facility. From the most advanced cardiovascular risk assessment laboratory and diagnostic tools available to the exciting state-of-the-art noninvasive CT coronary artery angiography — first performed in the State of Texas at this facility in October 2003 — we want to prevent a first heart attack or stroke, not just settle for treating it once it happens. Gone are the days when a person with heart disease was just “lucky to be alive.” We want to help our patients achieve a full and vigorous life, desirably through disease prevention, but also with professional, thoughtful, and informed treatment of those stricken with cardiovascular diseases or events. Please visit us and experience the utmost in compassionate cardiovascular care for you and your family.